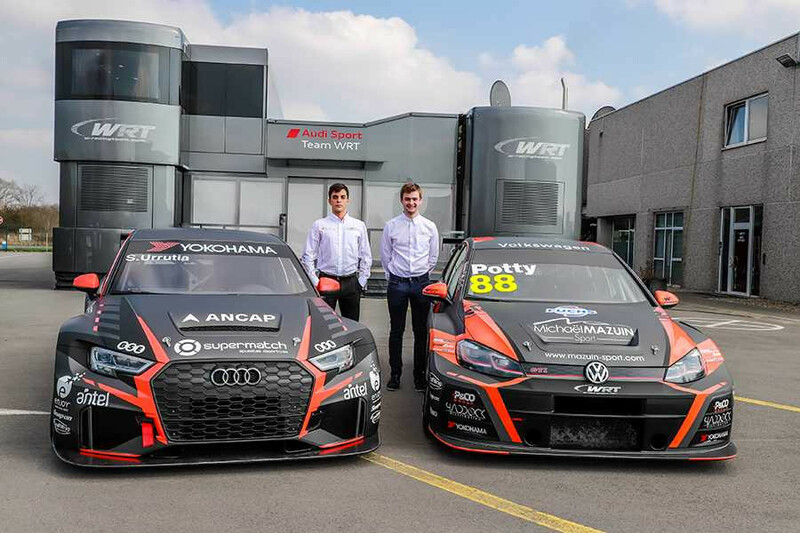 WRT has revealed its livery for the 2019 World Touring Car Cup and the TCR Europe series. 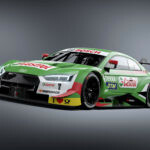 The team will continue to run its Audi RS 3 LMSs in the same turquoise and red livery from last year, running the colours of principal backers Leopard Energy drink and Audi Sport customer racing. 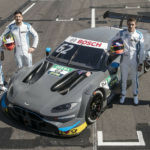 The team will field an unchanged WTCR line-up of Jean-Karl Vernay and Gordon Shedden for 2019, again running the car numbers 69 and 52 respectively. 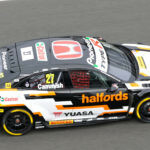 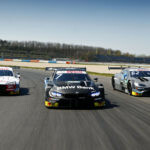 Vernay finished second in the TCR Europe Touring Car Series last year, and fourth in the World Touring Car Cup, while Shedden picked up a victory in his first year on the world stage at the Chinese street circuit of Wuhan. 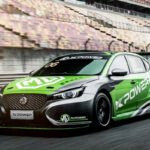 The car is short one major sponsor from last year, with Russian energy firm Lukoil having switched allegiance to the BRC Hyundai team, where their colours will appear on the cars of Nicky Catsburg and Augusto Farfus this season. 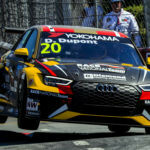 The team’s TCR Europe series programme will feature one Audi for Santiago Urrutia and one Volkswagen Golf GTI TCR for Maxime Potty. 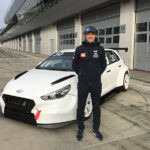 Urrutia makes the move to touring cars after a successful spell racing in the United States, which included winning the Pro Mazda Championship in 2015 while Potty raced for Comtoyou Racing last year, finishing eighth in the TCR Europe series.